The days are getting shorter, the nights are cold and the mornings are brisk – winter has definitely made an entrance! Now is the time to huddle up and get cosy but let’s avoid cabin fever by getting out and having a walk on those crisp and clear days; maybe take a thermos and have a mini – picnic! There’s a lot to look forward to in June! For those who are fans of the world game the FIFA World Cup begins just after the Queen’s Birthday long weekend. Remember to get sufficient sleep and try to avoid binge watching!! 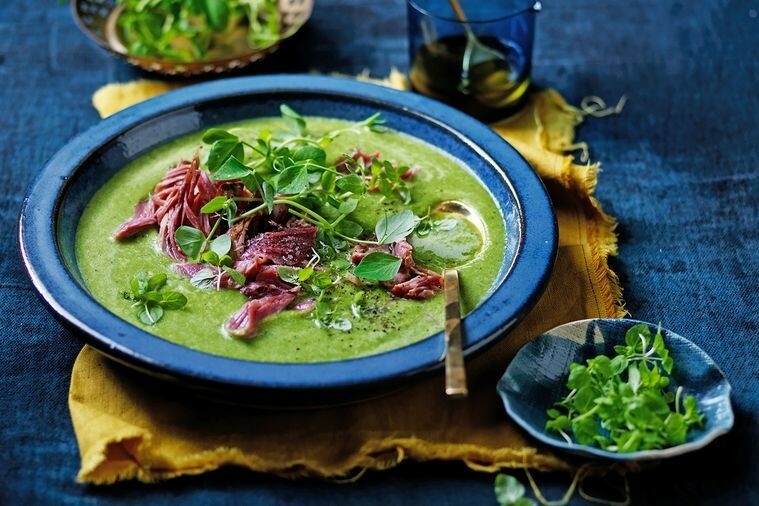 If you do want to wake up in the small hours and fancy having a healthy snack whilst the matches are on, how about a small bowl of a hearty pea and ham soup concocted by Matt Moran? Scroll below to find the recipe and other articles of interest. Queens Birthday Weekend: The clinic will be closed on Monday 11th June, but open as usual from Tuesday 12th June. Dr Neil will be on leave on Tues 12th June, but Dr Justin will be covering whilst he is away. 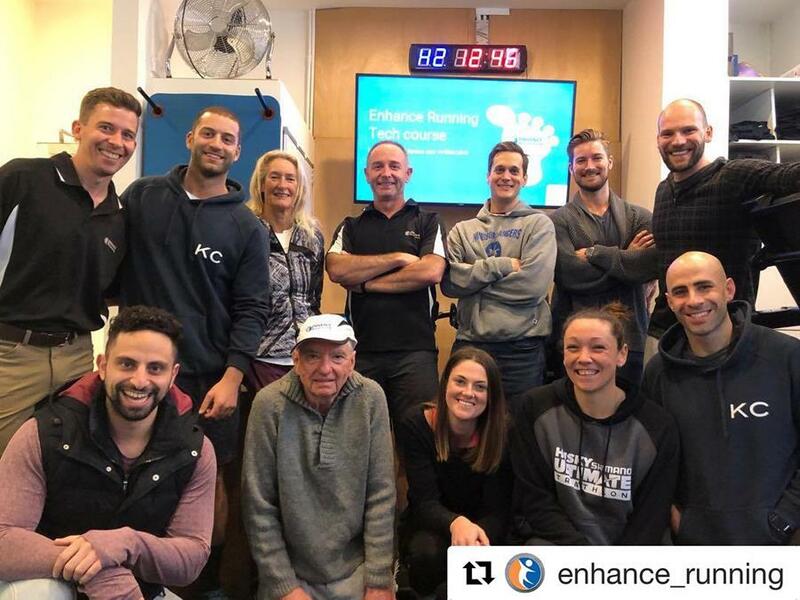 Dr Luke’s travels continue, as he most recently traveled to Sydney, presenting to other health practitioners on assessing and correcting running technique. When to push & when to rest? 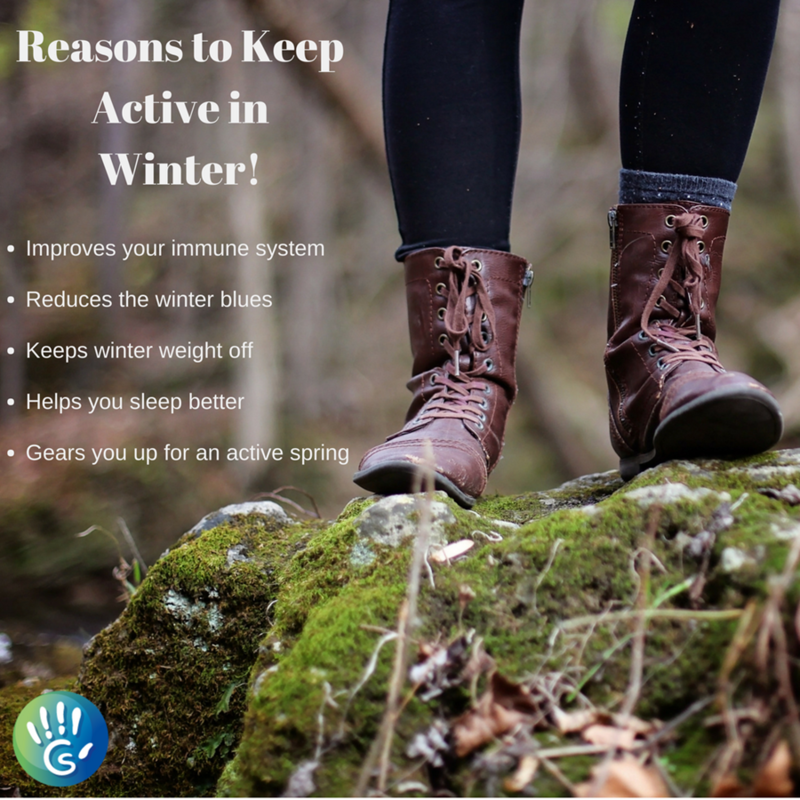 As the cold and flu season is well upon us, many of you will get sick this winter, and may well be wondering if it’s a good idea to skip or complete a workout. Hard training can suppress your immune system, leaving you susceptible to opportunistic infections. Getting sick and missing weeks of training due to an illness is a real setback for any athlete. “The neck check”: If its in the head or throat you are good to do light to moderate intensity exercise, and if below the neck its best to rest. With the protein from the ham hock and the nutrition of bone broth (see this article for the benefits and a recipe to make plain bone broth), a pea and ham hock soup fits the bill for a cold winter’s evening, and its hearty consistency ticks all the boxes for taste and comfort food! Lack of sleep, can it make you sick? Is binge watching giving you a backache? Here are some things you can do to keep your spine happy while watching television. The faster you walk, the better for long term health – especially as you age! Stressed? Try getting out for a run! Most people agree that getting a little exercise helps when dealing with stress. A new study discovers running, while under stress also helps protect your memory. The secrets to reduce your chances of getting sick this winter! 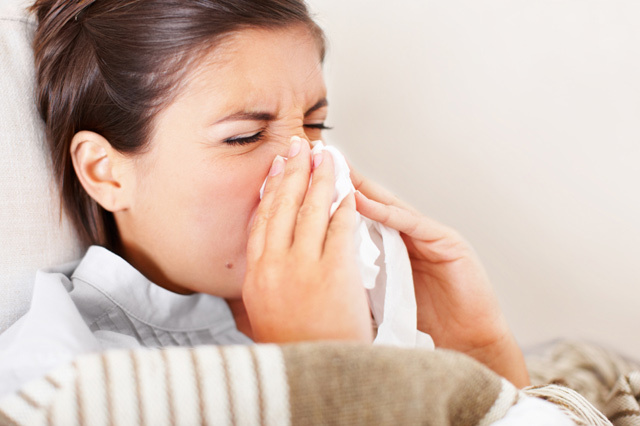 Here are 12 tips for preventing colds and the flu this season. What causes chronic fatigue? Around 200,000 people in Australia suffer from a debilitating illness often branded with the name of chronic fatigue syndrome.